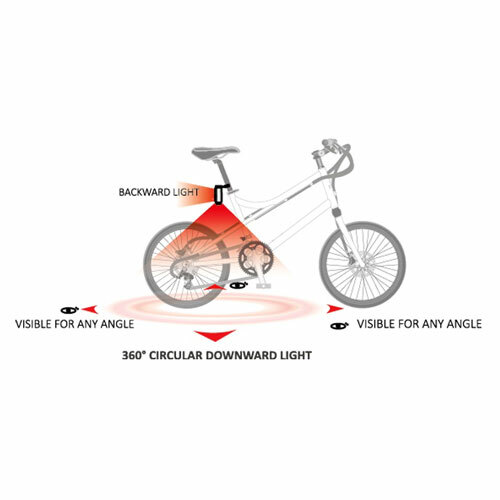 The winner of the 2016 TAIPEI CYCLE D&I Awards! Featuring a 360° circular downlight, the INOX Mini-R provides superior visibility to other road users both day and night. 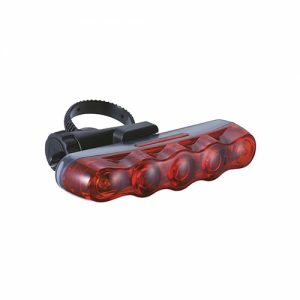 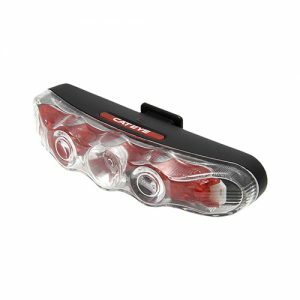 Also with a built-in rechargeable battery and quick mounting system so you can take the light with you; a great solution for road safety. Award Winner! 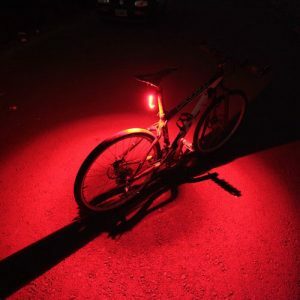 Perfect solution for road safety. 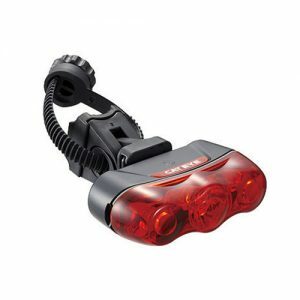 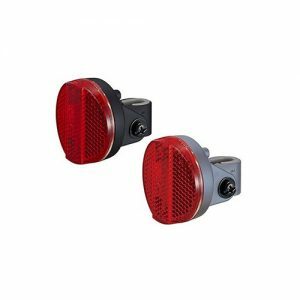 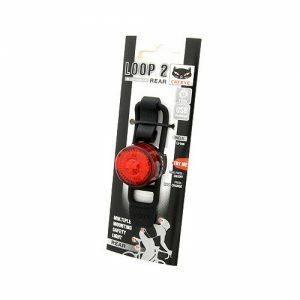 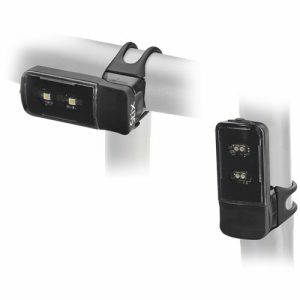 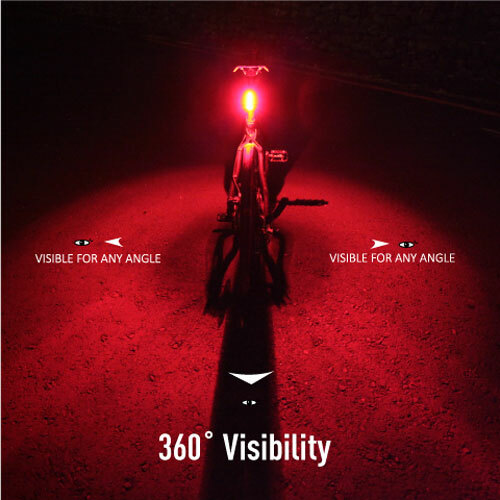 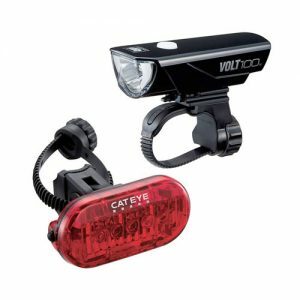 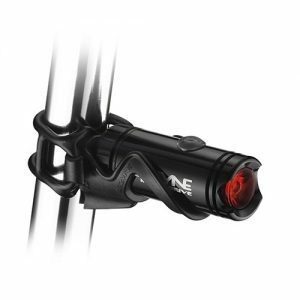 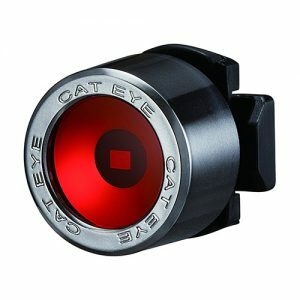 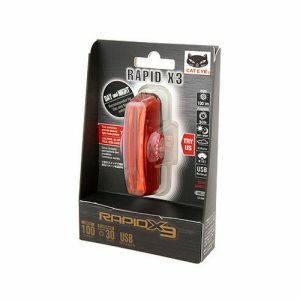 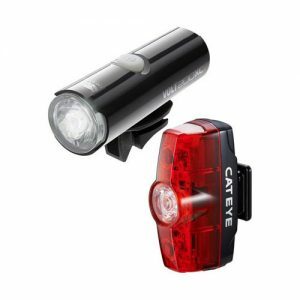 Excellent 360° provides superior visibility to other road users both day and night. 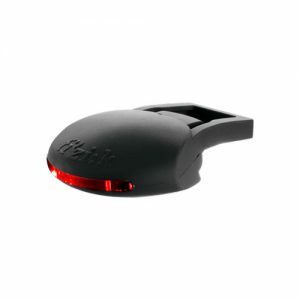 Built-in rechargeable Li-Poly battery charges by USB. 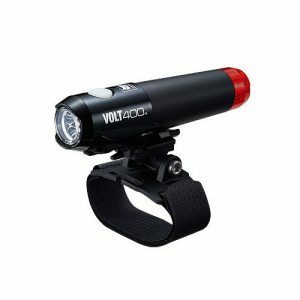 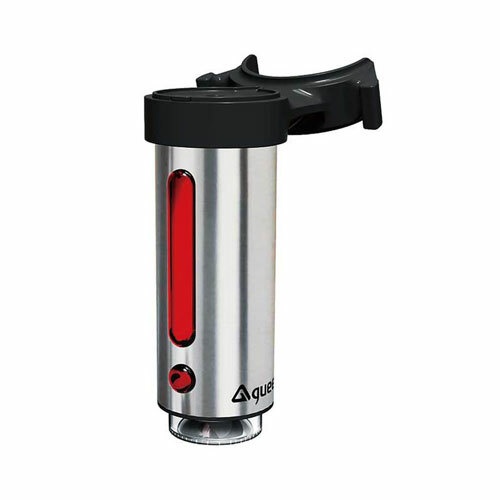 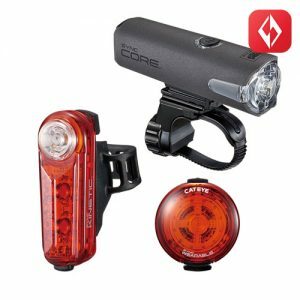 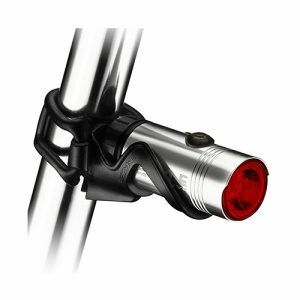 GUEE offers a full range of bicycle lighting and gadgets. 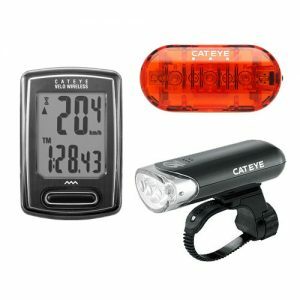 They bring this enthusiasm to their work of designing, developing and bringing new innovative cycling products to every cycling enthusiasts.